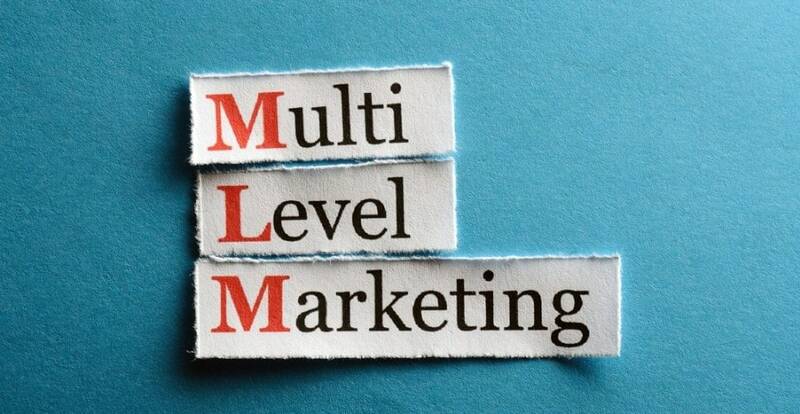 MLM Companies offer income opportunities from not only the sales of products, but also the sales of other salespeople they recruit. You can receive multiply levels of compensation referred to as your “downline”. Most commonly, the salespeople are expected to sell products directly to consumers by means of relationship referrals and word of mouth marketing. MLM salespeople not only sell the company’s products but also encourage others to join the company as a distributor. They are easy to run and typically inexpensive to start and perfect for someone looking to start a small supplementary business in the evening. There are a wide variety of products sold this way, from nutritional supplements and purses to adult novelties. I’ve compiled a list of 50+ MLM Companies to check out.